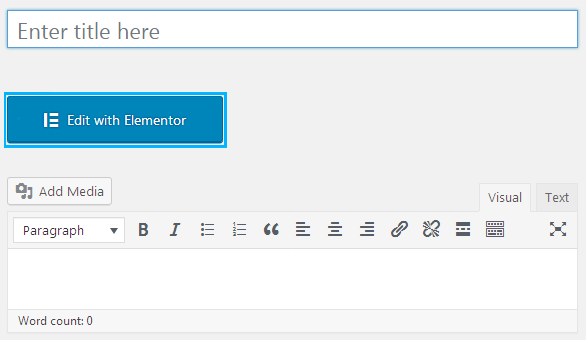 From this block you can learn how to add content with JetBlog addon to the pages built with Elementor. Click on Add New Section to add the section, where you will place JetBlog module. Now you’re ready to add JetBlog modules to the columns. 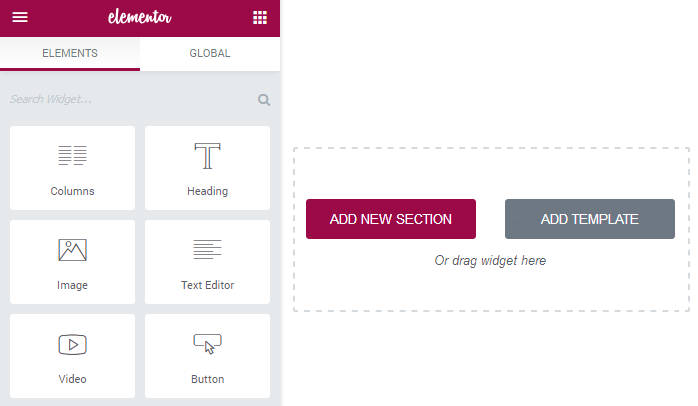 Choose one of the elements you want to add to the page, and drag it to the column area. In the left column you’ll see the module settings. 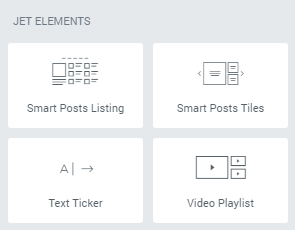 You can manage content, style, or use advanced styling options from here.